The next Professional Training Days are on Friday 18 July and Friday 17 October. PLEASE put the phrase “Clay Plaster Training Enquiry” in the subject of your email. 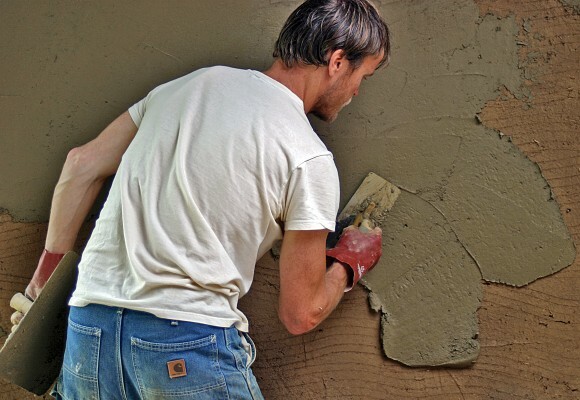 Please see out Clay plaster training page for further information.